Weekend’s are for indulging! 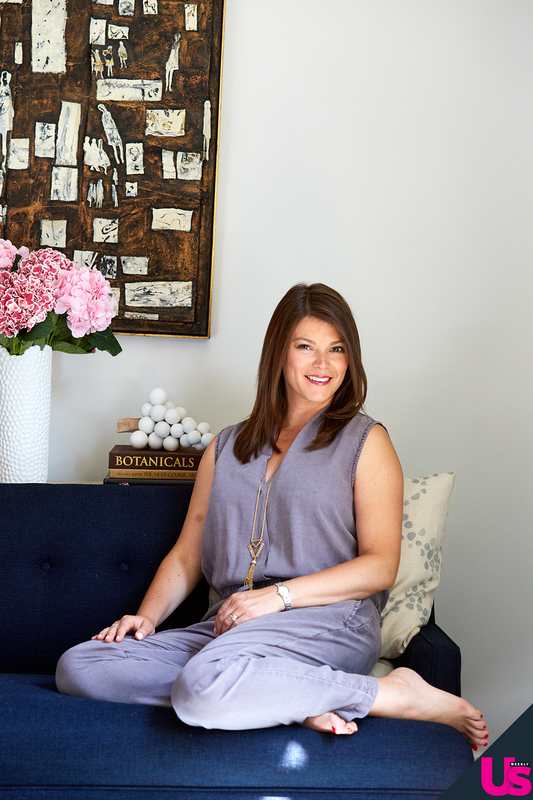 Us Weekly caught up with Top Chef judge Gail Simmons before her Friday, March 2, appearance at the Charleston Wine + Food event in South Carolina where she revealed her best tips for hosting weekend brunch — and even gave Us a go-to recipe from her cookbook. Stars Who Love to Cook! The 41-year-old Canadian foodie knows that throwing a perfect get-together can be stressful … but it doesn’t have to be. 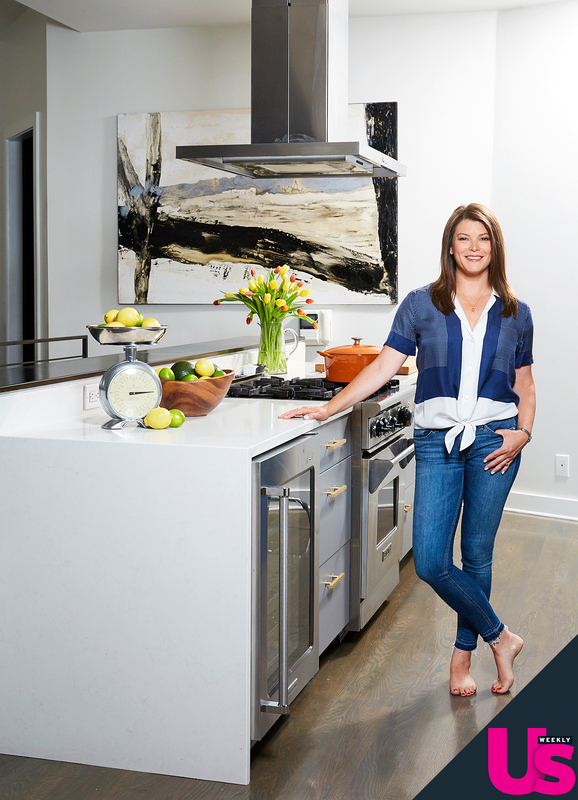 The Bringing It Home author shared six go-to tips to make hosting a get-together a breeze. She even dished on how to take advantage of time, space and shared inventive recipes that won’t leave you feeling frazzled. Plan a menu that can, at least partially, be made in advance and prepped the day before or early that morning so you don’t need to be cooking up to the last minute. This will save you time and stress when guests arrive. Make-ahead, creative brunch items include frittatas and Spanish tortillas, which are great either at room temp or gently rewarmed in the oven, fruit salads that can be cut a few hours before and kept in the fridge, or smoked salmon and sliced veggie platters, which can be laid out and refrigerated hours before. Take out all the bowls and platters you will need the night before and have them ready for easy access and table setting in the morning. I say this for all entertaining, no matter what the meal or occasion. Choose two to three drink options (besides water) and set them out for guests to help themselves so you don’t spend all your time mixing and stirring. For brunch, that means coffee (keep mugs close to the coffee maker with milk and sugar, so guests can help themselves on arrival), a juice or simple fruit smoothie that can be made in advance, and, if serving a brunch cocktail like a mimosa or Bloody Mary, batching the base ahead of time and allowing guests to add their own alcohol as they desire, with DIY garnishes too. Don’t feel you have to take on every detail of prep, ambiance or presentation yourself. If you are stuck in the kitchen when guests arrive, ask a friend to help stir the pot or slice the veggies, ask another to bring dessert or be in charge of music selection. People are usually eager and happy to help if they aren’t the one hosting or doing the dishes. Start the day with an empty dishwasher! Make sure to run your dishwasher the night before, to clean any outstanding dirty dishes, and put them all away. There’s nothing more frustrating than going to clean up and load in a pile of dirty brunch dishes only to find your dishwasher is still full from the night before and there is nowhere to put anything. I have learned this lesson myself many times the hard way. Excerpted from Bringing It Home Favorite Recipes from a Life of Adventurous Eating by Gail Simmons. Copyright © 2017 by Gail Simmons. Reprinted with permission from Grand Central Life & Style. All rights reserved. “I’ve long loved fresh figs, but years ago — at Spring Restaurant in Paris — I discovered the wonders of eating them roasted and drizzled with honey. The quick, simple cooking technique concentrates the fruit’s jammy flavor and the honey complements its delicate sweetness. Amazing for breakfast, I also often serve this dish as a light, not-too-sweet dessert. Any fig variety that you like will work well here. Kitchen Wisdom: In the market, look for fresh figs that are tender but not mushy, with skins free from cracks or bruises. Figs keep best refrigerated for one to three days, depending on their freshness when purchased. Rinse them just before cooking or eating, not earlier, since added moisture can cause spoilage during storage. Snippet: Known for its deep-purple skin and tender pale-pink flesh, the popular Black Mission fig is named after the Spanish Franciscan missionaries who introduced the fruit to North America in the mid-1700s, when they came to Southern California to spread their faith. Along with Calimyrna (aka Symrna), a larger, green-skinned type, Mission figs are among the most widely available varieties in the United States. 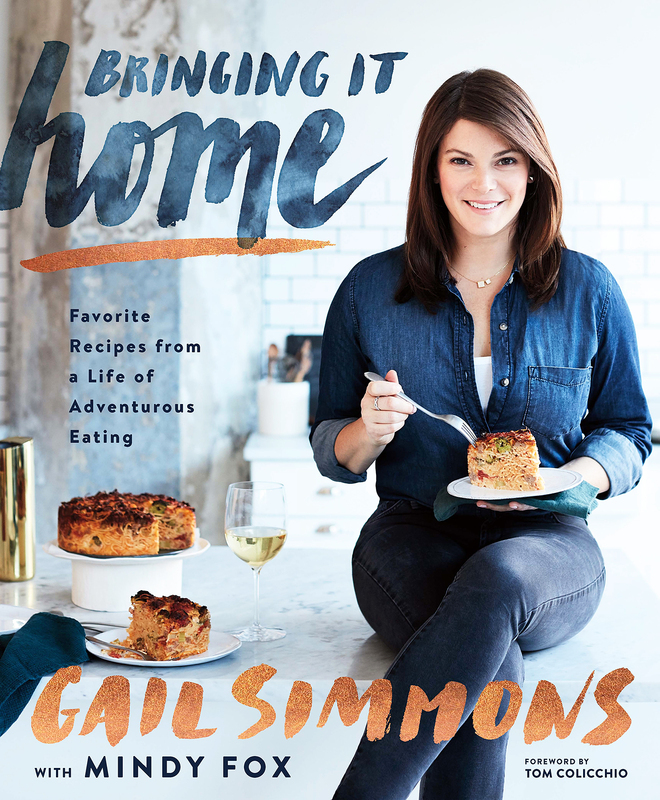 ‘Bringing It Home’ by Gail Simmons. 1. Heat the oven to broil with the rack about 6 inches from the heat source. Line a small baking sheet with foil. 2. In a small skillet, toast the pistachios over medium-low heat, occasionally shaking the pan back and forth, until the nuts are fragrant and lightly golden, 5 to 7 minutes. Transfer to a plate and let cool. 3. Meanwhile, arrange the figs on the baking sheet, cut-side up, and sprinkle with the sugar to evenly cover. Broil until the figs are tender and the sugar is melted and begins to caramelize, 3 to 4 minutes. 4. In a small microwave-safe bowl, combine the honey, zest, cardamom and salt. Microwave at 5-second intervals until the honey is runny and just warm, 5 to 10 seconds (if you don’t have a microwave, gently warm the mixture in a small saucepan over low heat, keeping a close watch not to boil or burn). 5. Remove and discard the lemon zest. Spoon the yogurt into serving bowls. Top with the figs and pistachios, then drizzle with the honey.